3. Place the ROM on your SD-Card. 8. 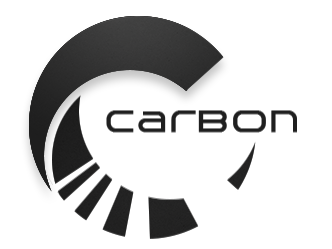 Reboot and Enjoy Carbon! This package is recommended for most users of current generation devices (legacy device owners may want to use Mini or Micro Modular GApps due to the size of this package). It includes all the Google Apps that come standard on Nexus devices. This package is identical to the Google Stock Package above except that it does NOT include Google Keyboard, Google PhotoSphere Camera/Gallery, and will not remove your stock/AOSP Launcher, Keyboard, Browser, or SMS App. In addition, it also includes Google Bookmark Sync. If you don't have a Nexus device and/or prefer to use the stock/AOSP apps, this package would be perfect for you. This package is designed for those who use limited Google apps or prefer to install apps on their own. This package is designed for users of legacy devices with small system partitions or those who prefer a minimalistic approach. 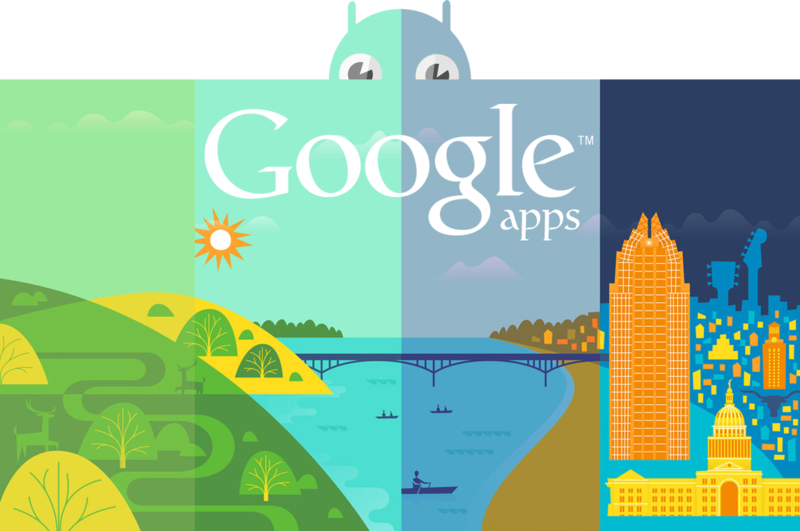 Addon modules can be installed on top of most any GApps package, including the Mini, Micro, or Full packages above. All addon modules also include addon.d backup support, meaning their functionality will be restored after flashing a ROM update. This addon module will install Google Keyboard along with the iWnn Emoji keyboard that comes standard on Nexus devices. This package will replace the stock/AOSP keyboard installed on your device (due to issues with using stock/AOSP keyboard if Google Keyboard is also installed in System partition). This addon module will install the Photosphere Camera/Gallery on all Nexus devices with a rear camera. Although the package includes the Camera/Gallery for all Nexus devices, only the specific files for your device will be installed. This addon module will install Google Chrome Browser on your device. 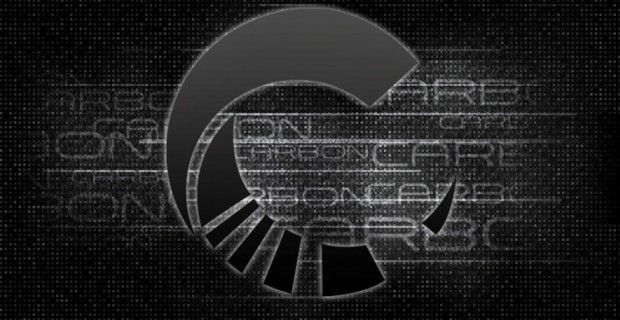 Due to conflict with CM based ROM's and the increasing number of support requests, it is no longer being offered for download.